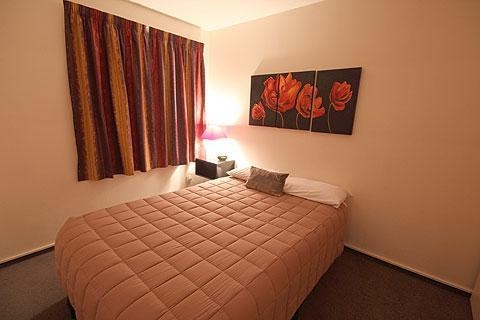 Modern motel accommodation very close to Hagley Park and the CBD. 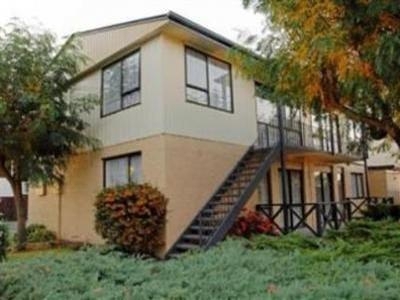 All units have kitchens and bathrooms, and are surprisingly spacious, with bright, modern decor and no clutter. 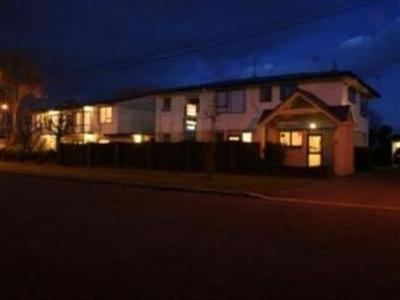 Avalon Court Motel Christchurch is walkable to not just Hagley Park but also central Christchurch, so makes an ideal base from which to explore the area without having to rely on transport. 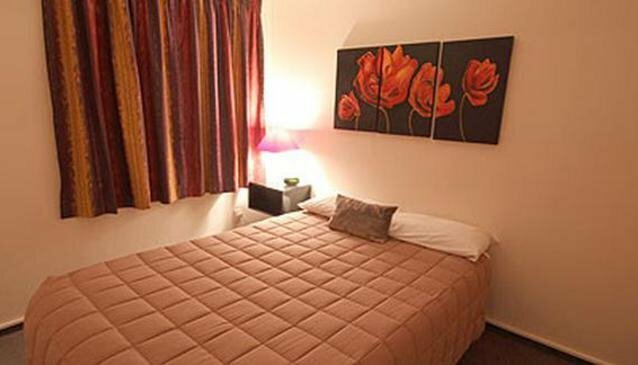 Your friendly hosts will make sure you're not wanting for anything, and they are also experts on knowing the best places to eat and drink in the area. 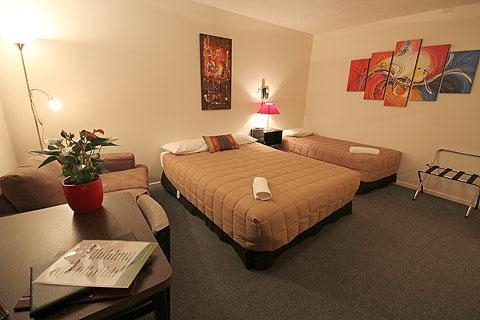 A free shuttle service operates between the motel and Christchurch Casino, which makes for a great night out.